The manager won't resolve the Welsh issue until this season finally ends. "You can ask about Bale every day and I'll answer the same way. He's a big player in the squad. I wanted to make changes today and that's it," said Zidane after the 1-1 draw against Leganes. Gareth came onto the pitch in the second half but failed to make any kind of impact on the result. Naturally, the manager had to address the situation regarding Bale's exit from the Bernabeu once again. No matter how many times Zidane has been asked, he chose to remain respectful towards Bale. 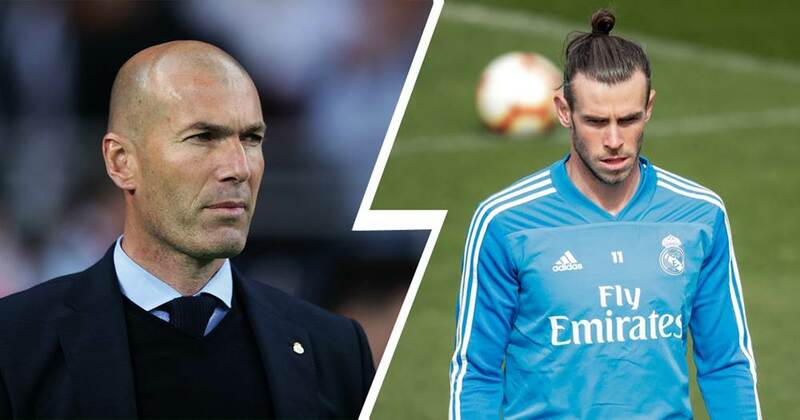 Do you think Zizou might actually keep Gareth at Real Madrid? Bale will surely get you sacked. Just mark it.